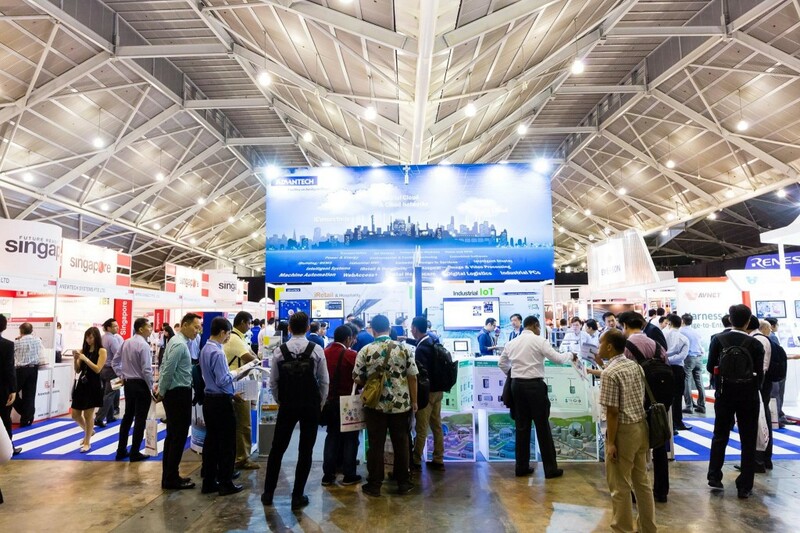 In its fourth edition, IoT Asia 2017 certainly lived up to its theme of ‘Making $ense in Our Connected World’ as a successful 2-day exhibition and conference that brought together participants, delegates and representatives from 48 different countries. 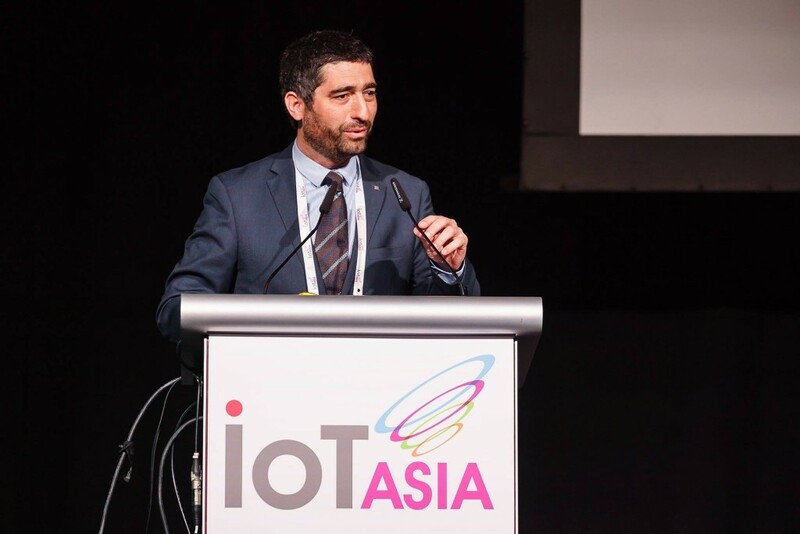 Held from 29th to 30th March in Singapore, this event, dedicated to addressing the potential of the Internet of Things (IoT) revolution in Asia, gathered 4,223 attendees, which was a significant 11% increase from 2016. And looking at the exciting highlights of this year’s edition, Geeks in Cambodia can certainly see why. Focused on the value-generation potential of IoT for governments, businesses, communities, societies and innovation, an emphasis was put on the latest industry developments with discussions around IoT’s opportunities and challenges among the various stakeholders in the ecosystem. 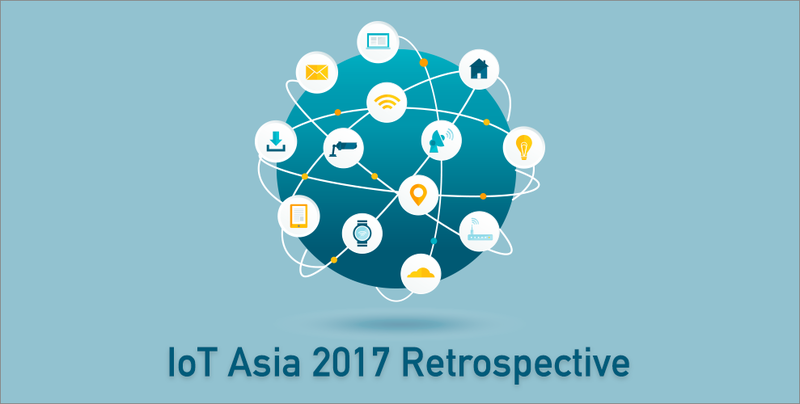 For example, IoT Asia 2017 unveiled that real time restocking of warehouse inventory is slowly becoming a reality in Asia with the use of big data, and you can have full control over your business’ energy consumption and carbon emissions. Such topics and more were discussed in further detail in this year’s run, with 90 speakers from 14 countries at the TechSpace – seminars hosted by IoT communities to share knowledge and engage technology experts and enthusiasts. Along with covering new and innovative IoT-enabled tech, case studies and contextual use disrupting various industry segments and aspects of life were also touched on. “We’ve been very pleased with the show. I think one of the great strengths of the show is that you get a lot of customers not only from Singapore but also from other regions. You learn a lot of input from them and get to understand the market,” expressed Richard Brown, Vice President of Internal Marketing VIA Technologies, on the conferences. These conferences and keynote presentations by international, esteemed speakers such as Jordi Puigneró I Ferrer, Secretary for Telecommunications, Cybersecurity and Digital Society of the Government of Catalonia, Kingdom of Spain and Rob van Kranenburg, founder of Belgium’s IoT council were attended by 846 delegates from 30 countries. 92% of these delegates were from the APAC region. The conferences had various areas of focus in the IoT spectrum – from Smart Cities, Robotics and IoT Data Analytics to Design Applications and Wearables. “I think it is great that designers are included in other aspects of the system. Technology is a key part of our lives so it’s really good to be here and represent the designers’ point of view and the human centered point of view to balance the conversation. The keynote presentations we had this morning were very relevant and they spoke about collaboration which si really at the heart of the work that we do… I am very happy to be here to be part of that conversation and I really hope that we will see more of this in future iterations of IoT,” stated Bassam Jabry, Managing Director of Chemistry. Aside from its conferences, this event also had an exhibition that spanned across 5000 sqm and featured over 100 sponsors and exhibitors. Two new thematic zones, Cybersecurity and Robotics, were presented along other zones such as Smart Cities, Wearables, Industrial IoT (iIoT), Design Applications, Enablers and IoT data analytics to showcase innovative and emerging technologies. Most exhibitions were from the APAC region, but a sizable percentage of 21% were from Europe. The most popular products and services showcased were related to AI, cyber security and robotics, but other notable topics were IoT solutions, sensors or sensors network and data analytics. “This is actually our first time at IoT Asia and it’s been very fascinating both in the discussion, engagement, and also the maturity of the technologies and solutions that we are seeing in the marketplace. It gives a lot of confidence that there’s definitely a lot of growth opportunities and very valuable networking that can happen here,” said Sanket Amberkar, Vice President of innovations and new ventures Flex. Indeed, the opportunities that IoT Asia presents startups and existing companies in just the span of 2 days has not been left unrecognized. Winning the UFI Marketing Award for Brand New Brands in 2016, and the People’s Choice Silver Awards for Event of the Year in Postscapes 2015/2016 IoT Awards, this event has certainly made a mark for itself in the scene, as well as acted as a platform for seasoned and new players to connect and share their experiences. If you missed this year’s edition, or want to be a part of this exciting event again, be sure to keep your calendars free from 21 – 22 March in 2018. Coming back for its 5th edition, this award-winning event definitely would not disappoint. To never miss an update, join their mailing list at www.internetofthingsasia.com. For those enthusiastic to share their products or knowledge, spots are open so contact the IoT Asia team at sales.iotasia@singex.com now!